The NYC Neighborhood Library Awards recognize and reward public libraries for being the unsung heroes of New York. Every year, thousands of New Yorkers nominate their local libraries for the chance to win a NYC Neighborhood Library Award. The Awards honor extraordinary libraries by providing five grand prize winners with $20,000 each and five additional finalists with $10,000 each. Vilma Daza, manager of the Queens Library at Corona, explains how public libraries are crucial to New York’s immigrant communities. Read it here! WNYC's Brian Lehrer Show announced the launch of the 4th annual NYC Neighborhood Library Awards! Click here to read our press release and learn more about the Awards. WINNERS OF 2015-16 NYC NEIGHBORHOOD LIBRARY AWARDS ANNOUNCED! On June 6th, six grand prize winners- the Arverne Library, Glen Oaks Library, Inwood Library, Jerome Park Library, Morrisania Library, and Sunset Park Library- were announced at the NYC Neighborhood Library Awards ceremony. Click here to read more about the winners! In September 2013, the five winners of the Inaugural NYC Neighborhood Library Awards were announced. Learn more about the Awards process and view photos from the Awards ceremony. 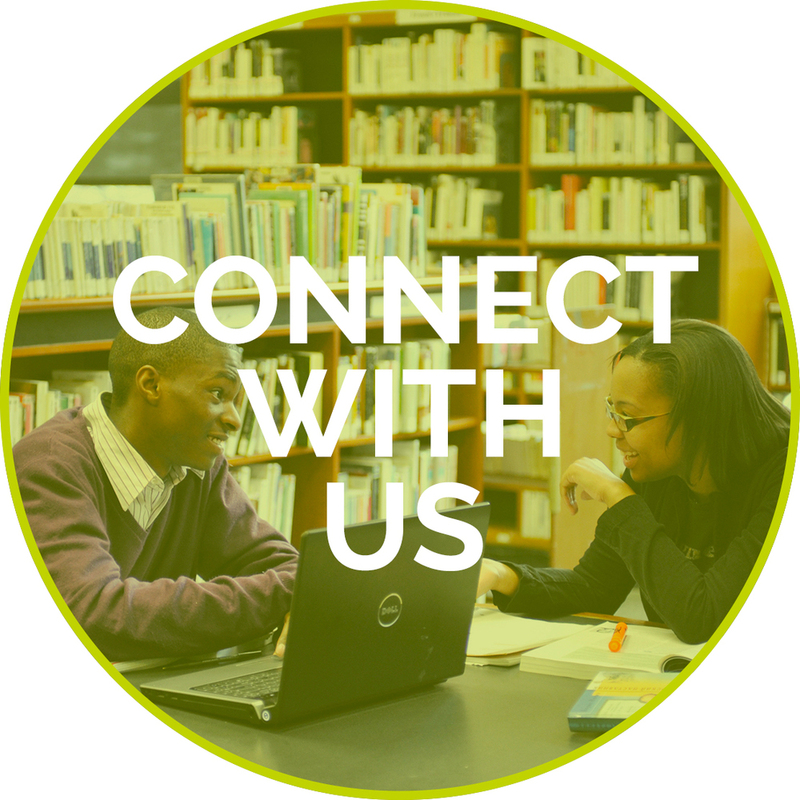 Follow us on Facebook and Twitter for the latest info on the 2017 NYC Neighborhood Library Awards and learn about all the amazing ways that local branches serve their communities every day. During the NYC Neighborhood Library Awards' nomination period, thousands of New Yorkers submitted stories about what their neighborhood libraries mean to them. We'll Remind You to Nominate Your Library!